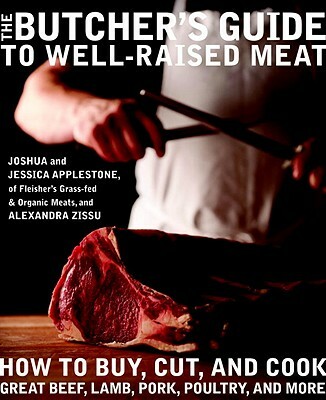 JOSHUA and JESSICA APPLESTONE are the founders of Applestone Meat Company, and the previous owners of Fleisher’s Grass-Fed and Organic Meats in Kingston, New York. Fleisher’s sells to some of the finest restaurants in New York City and the Hudson Valley and offers a butcher-training program. ALEXANDRA ZISSU is a green living expert and author of The Conscious Kitchen and coauthor of Planet Home and The Complete Organic Pregnancy. Her website is www.alexandrazissu.com.